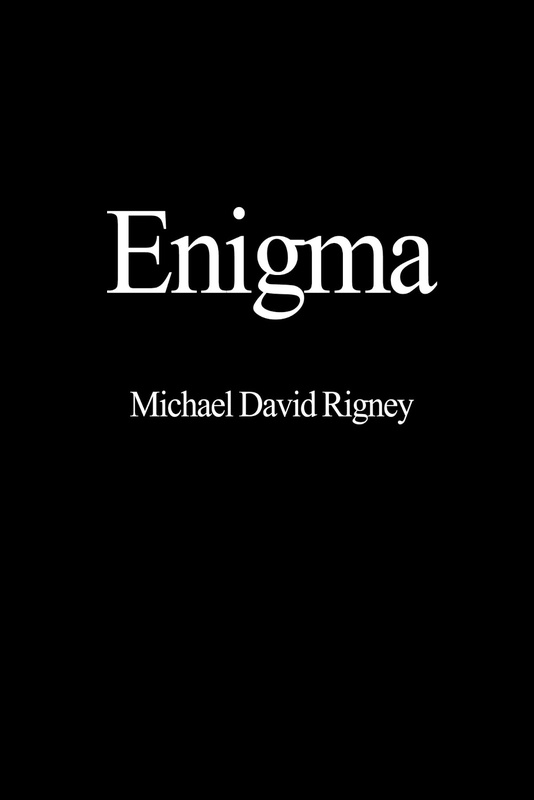 Enigma's poems seem to have a particular theme of a boy who struggled with something, although the possibilities are endless. I couldn't quite pinpoint the reason of his distress, but I instantly felt compassion towards the boy. These poems are certainly an Enigma. 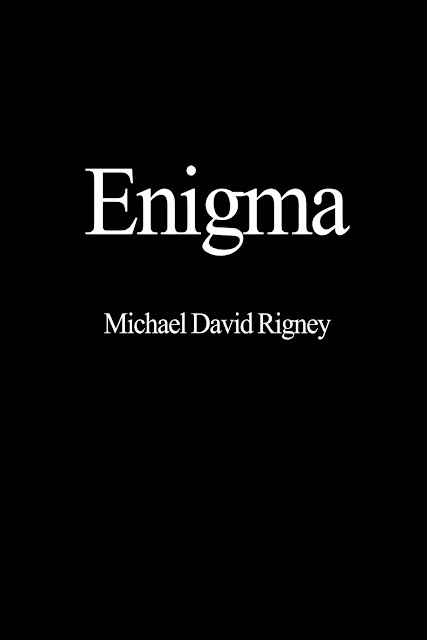 Micheal David Rigney did a wonderful job.